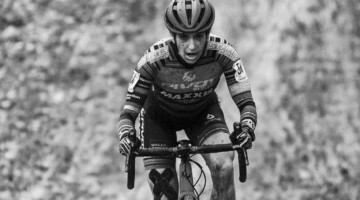 It was 8 p.m. on Thursday night on a cold, dark Hartford night in January, and nearly everyone had left the Riverside Park, save our Cyclocross Magazine team furiously typing out race reports, representatives of USA Cycling and … Adam Myerson? Did he not have a Nationals race to get ready for the next day? Still wearing his Cycle-Smart kit after pre-riding the course to prepare for his first-ever Nationals as a Masters racer the next afternoon, Myerson was at the Riverfront Boathouse late at night serving as a consultant on USAC’s “Extreme Weather Committee.” The event certainly needed it, especially as conditions in Hartford got progressively colder and snowier as the week went on. 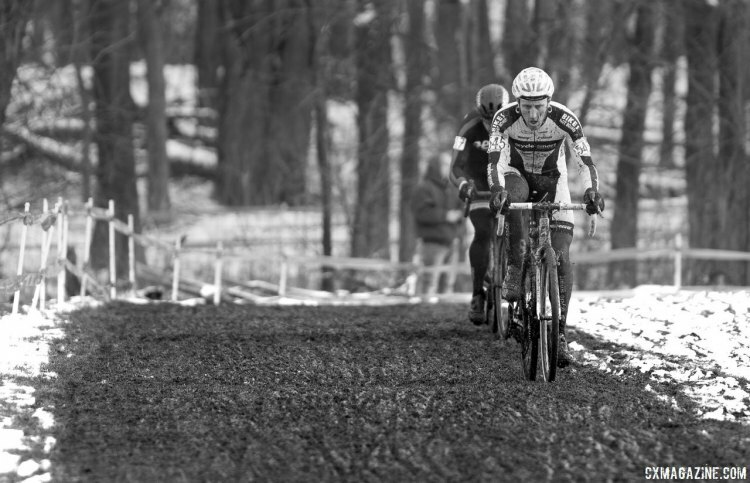 To say Myerson has experience organizing cyclocross races in all conditions is an understatement. 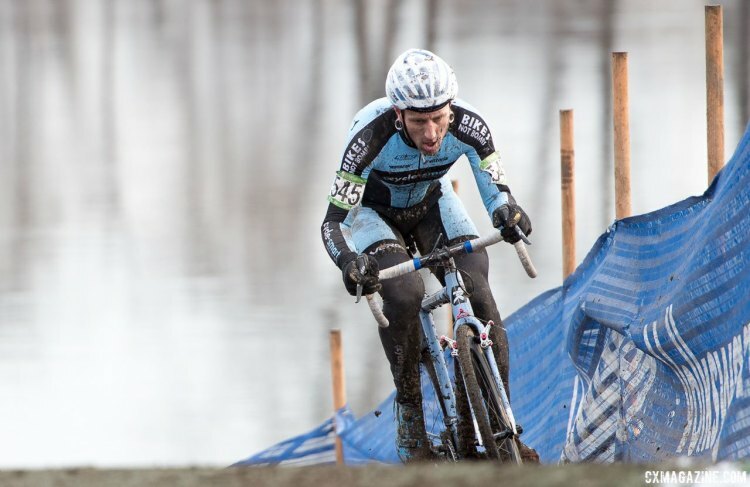 He organized his first race at age 19 and has been involved in every facet of cyclocross since then. It is no surprise the Nationals organizers asked him for his help, and it is also not surprising Myerson said yes. This past summer, Myerson saw another opportunity to be helpful. 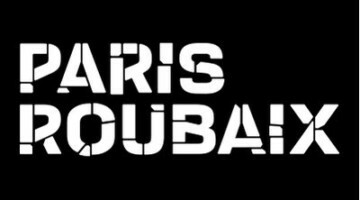 A position as an at-large member of the USA Cycling Cyclocross Committee was open and he put his name up as a candidate. Perhaps not surprisingly given his lifetime of involvement in cyclocross, he won the election. Last weekend, Myerson was busy again serving as the race director for the Vittoria Series Northampton International. 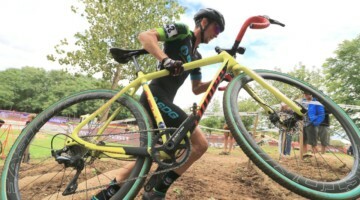 And perhaps because he helped design the course, he also turned in an impressive seventh-place finish in the UCI Elite Men’s race. Organizing, serving, racing, #flynnstagramming, Myerson certainly won’t stop. 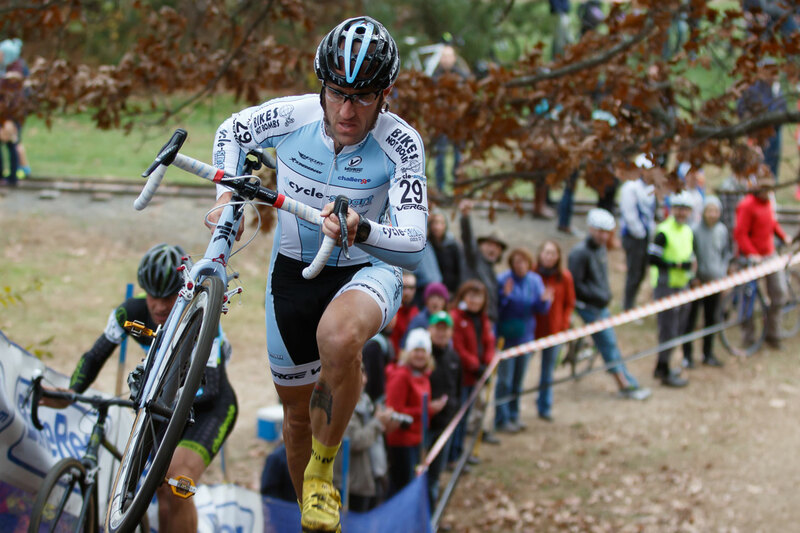 I chatted with Myerson earlier this season about his election and plans for the Cyclocross Committee. He ended up sharing his thoughts on creating change, connecting with fans during his career, being a dad and how he set up his bike to literally measure #dadwatts. Cyclocross Magazine: How was your experience of being a politician this summer? 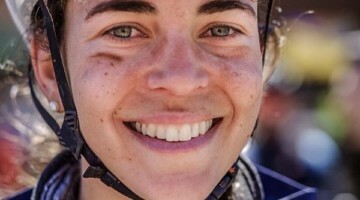 Are you stoked you’re going to be representing USA Cycling? 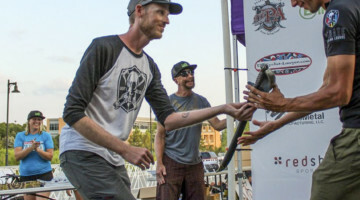 Adam Myerson: When my wife found out I won she said, “Congratulations sucker.” Which I think sums it up pretty well. I already do more than I should. I already have more work than I can finish, but in this case, it was already work I was doing behind the scenes. I’d been in leadership positions before. I spent four years on the UCI ’Cross Commission and for a decade before USA Cycling was really interested in what we were doing with the UCI calendar, I was organizing the organizers into an annual meeting and facilitating that communication between the UCI organizers in an e-mail list. 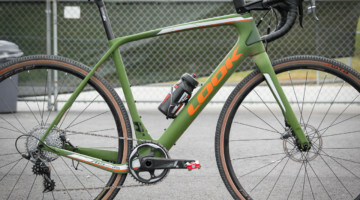 I had already been doing that work for a decade or more before we finally got USA Cycling to come around and see, oh, they’ve created something valuable here. We were essentially trying to shame USA Cycling back then to get involved. 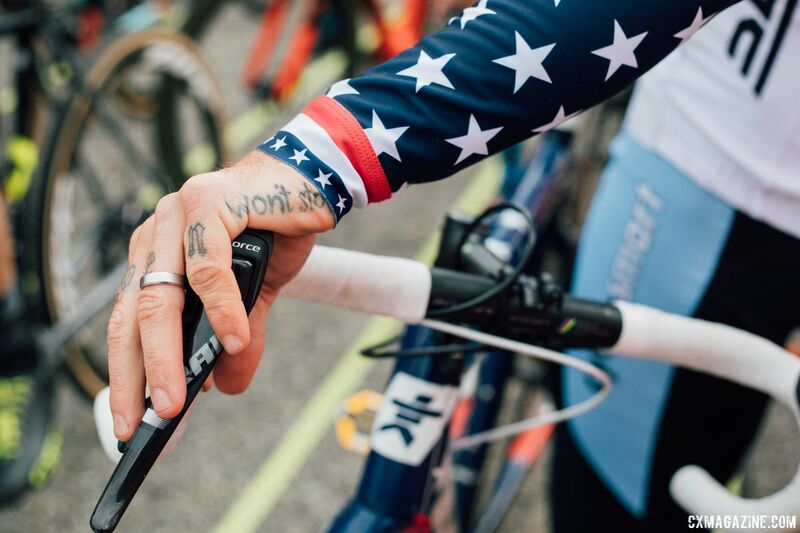 We said, “Ok, we’ll do this ourselves.” The flip side of that is we built something valuable, and when we finally had something valuable, that’s when we starting getting help from USA Cycling on the organization of it. So ten years later, I really like everybody who’s at USA Cycling right now. 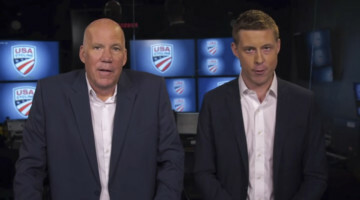 I think it’s a new generation of staff and a new direction for USA Cycling. All of the people who are there are the people who I would personally want to see there if I had control. I was already so involved behind the scenes and I am so vocal about things, you know I want to see things go well and I don’t like to stand on the sidelines and complain. I like to contribute to solutions. When I saw this pop up, and the fact I’m not racing full time anymore and I’m home more, I do have a kid and that obviously is my first priority, I thought maybe it was the right time to get involved again in a formal way. When I saw the seat was open, I thought as long as it wasn’t a ton of travel, I can handle the phone calls and the emails. Start formally doing the work I’m doing informally and behind the scenes. CXM: So if we had to sum up your platform your plans are sort of to continue doing what you’ve been doing informally and do that within the structure of the ‘Cross Committee? AM: Yeah, I think that’s the best summary of it. I believe in sort of slow revolution, revolution from the inside. 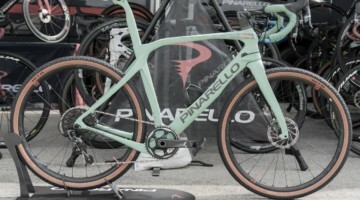 I don’t think smashing USA Cycling or trying to create some new structure solves any of the problems we have or any of the perceived problems we have. For me, the way to fix those problems is to get involved with the organization that exists and steer it in the direction you want it to go instead of sitting on the outside and throwing rocks at it and just complain all the time without contributing to solutions. I want to solve problems, not just point at them. CXM: The internet gets this reputation of people talking on social media and not really doing anything. 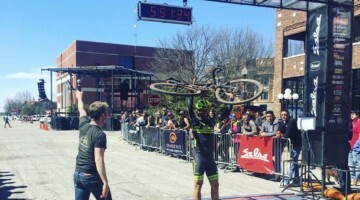 Do you think it’s kind of cool that you and Ryan Trebon, two of the real vocal cyclocross personalities on Twitter and making a huge difference in the sport right now? AM: Sure. For me, I organized my first race when I was 19-years old, so I’ve always been on that side of the fence, so it isn’t new for me. There are always new people coming into the sport and those people coming into the sport now don’t necessarily know the history of my involvement with the organizational side of the sport. I think in Ryan’s case, he’s finally making that transition from racer to organizer or promoter and to working on the other side of the fence. In his case, I think it’s great to have someone who is opinionated and who has an idea of how things should go to basically have a job opportunity. 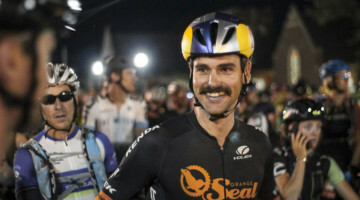 Ryan was looking for work, he needed a job post-bike racing career at some point. He has a relationship with Scott [Tedro]. Scott doesn’t know a ton about cyclocross, but he trusts Ryan and Ryan’s opinions about things. 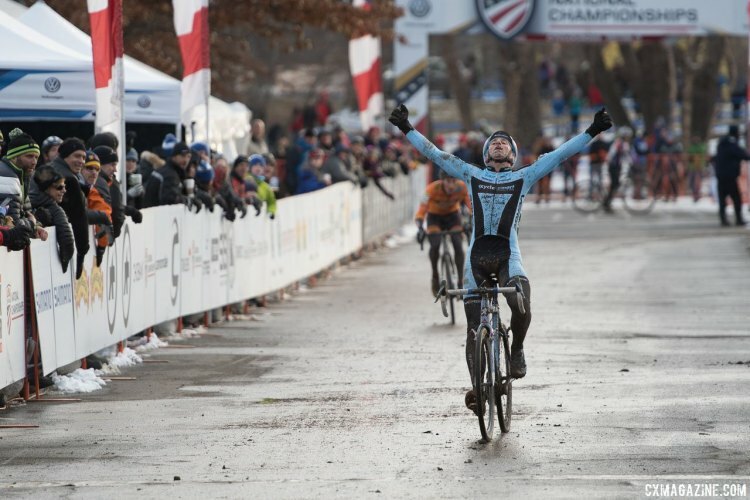 So basically putting Ryan in charge of his money is good for cyclocross and good for Ryan. We don’t always have the same idea for the direction of things, but we do have a lot of respect for each other. I think we are interested in seeing each other succeed in the ways we want to improve the sport. 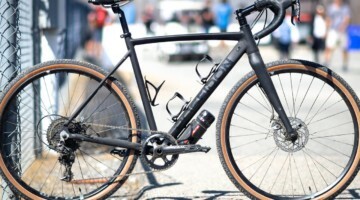 CXM: You have always let people know you feel in the cyclocross community. Do you think voices like that in a small community like cyclocross are necessary? AM: It doesn’t have to be cyclocross, it could be anything. How does change happen? You have to care, and then you have to believe you somehow have the ability or the access or even the compulsion. For me, it feels likes a compulsion. I don’t feel like I have a lot of choice over my desire to be involved. AM: I don’t think it’s always good for me. I don’t always think it’s helpful. It’s often compulsive. Sometimes I wish I could stay out of it and let other people run things. In a sense, that’s what politics are. For me it’s not necessarily ego, it’s obligation. It feels like an obligation. I have this compulsion to serve. I want to make things better, and I feel like I have acquired all this experience and knowledge. We’re all good at something. I happen to be good at analysis and identification of problems and ability to envision solutions and then implement those solutions. That’s what I do every day as a cycling coach. It’s the same job, essentially, here. It just happens my area of expertise is cyclocross. 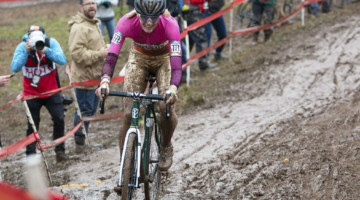 It could have been anything, but the thing I am quote unquote an expert in is cyclocross. I can’t help myself, for better or for worse. I feel an obligation to serve. 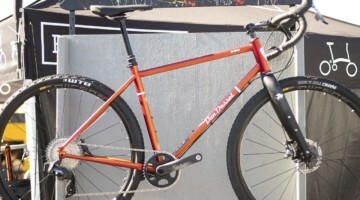 CXM: You talked about people not knowing your history, and I am relatively new to the sport of cyclocross. 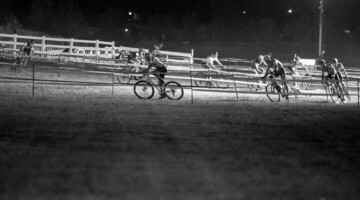 I was at Nationals covering it for Cyclocross Magazine, and it must have been eight or nine at night and we were there trying to get our stories up, and you were there. Because you were serving on the organizing committee or working to help with the event? AM: It was the extreme weather committee. 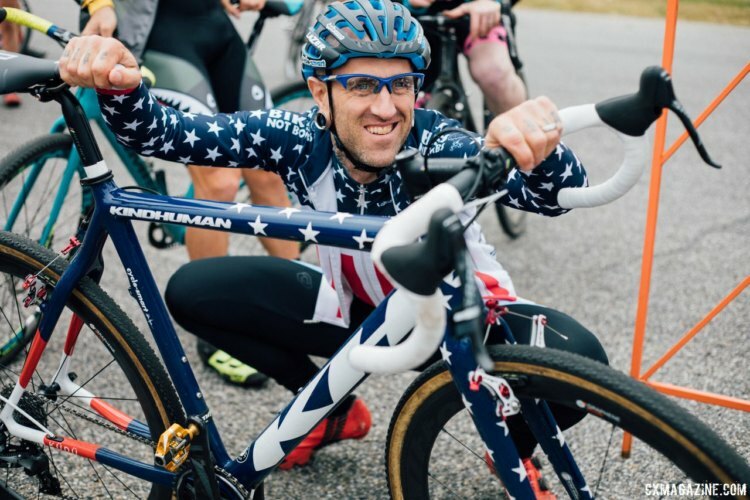 Here’s a good example of people liking to complain about USA Cycling, but USA Cycling doing things correctly behind the scenes in a way no one would know about. They pulled together an extreme weather protocol committee, and we met every day. We basically evaluated the weather each day and discussed what course changes needed to happen. What was possible, what was not possible, what was dangerous. They asked me to be on that committee as someone who was racing three times that week and obviously has the right amount of experience and has the communication ability. So that’s what you saw. That’s the meeting you observed that night. The weather committee. 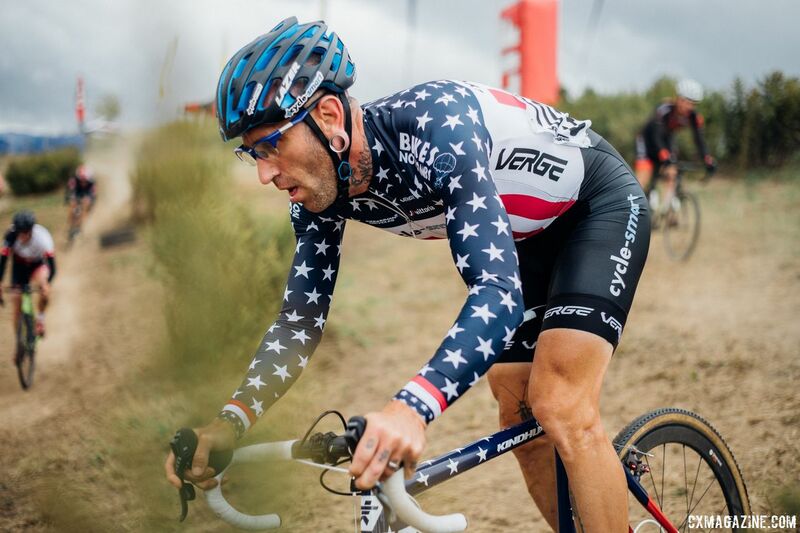 CXM: I was going to say, no matter what people want to say about Adam Myerson, I think that shows your dedication to the sport. It was late. You had no reason to be there. You were racing three times that week. Is that part of that compulsion to serve and make sure that everything goes well? AM: I have a hard time saying no when I see I can be helpful. I know I post a lot of stuff on the internet, but it’s only a fraction of what I do on a given day. People would have to follow me around to see everything I do in a day and look over my shoulder and see all the work that’s happening. CXM: Along those same lines you won a national championship in Hartford as well. I was live tweeting the race and I was blown away by how excited people were for you. I was running to the finish line because I had to interview you, and I was like oh shoot I bet people want to know if Adam won. What is your relationship like with folks out there and how have you built that over the years, because it seems like you have a lot of fans. AM: That actually gets me a little choked up thinking about it because it was really nice. I didn’t expect it to be that way. That hadn’t crossed my mind. I was going to say I just quietly work hard, but maybe that’s not true. I’m not always quiet about the hard work, but you know I am just out there doing what I feel like is right and needs to be done. I’m not doing it for the applause or the goodwill that comes back, but it’s starting to come back. And it’s been the second half of my career on and off the bike that it’s really started to come back and it hasn’t always been this way. I think people have come to know me. Of course, there’s going to be people who don’t believe me or don’t understand me or think I’m up to something or whatever but I think most people know me now, they know what’s in my heart, they know that I’m sincere. They can see that I’m working hard for them and working hard for the sport. I genuinely care. And then even if I make a decision that isn’t best for them or that they don’t agree with, I always explain myself. I try to show them how I’m trying to build consensus and be considerate of all people and how decisions affect all people. I hope that engenders some respect even if there’s some disagreement. Sometimes I’m just messing around on the Internet and sometimes I’m writing jokes and I’m sarcastic enough that it can be hard to tell the difference and that’s my fault and something I should try to be more aware of because I think people don’t always know when I’m joking, which is most of the time honestly. But in terms of the goodwill there and how excited people were for me, it was very moving and very surprising and I really appreciate it a lot and I just think people appreciate everything that I’ve been doing for the sport. They see that I’m starting a family and how excited I am to be a dad and getting welcomed into the parenthood crew was part of that too and so to be retired from pro bike racing and to come out and win the Masters and do it with a young family and my wife. She worked so hard for that too. You know it’s just a bike race, but it was symbolic of all the hard work that went into succeeding on that day, on her part, too. CXM: I think I interviewed you, one of us interviewed you, and it just seemed like it was really a big moment for you and your family. It seems like that was just a really special moment for you. AM: I could have been racing Masters for a decade and am very lucky to have had a pro career that lasted as long as it did. It started a little later than it should have, but the sport had to change, I think, for me to actually be competitive and I think it did. And I think I figured out how the game worked and how to prepare myself and do the training that I needed to do to be competitive at that level. And the sport, I think, was cleaner in the years that I was a pro and that was part of how I was able to actually finally able to succeed. But to finally race Masters, that’s five or ten years of jerseys I wasn’t racing for. And so to finally show up and say okay I’m finally a Master. Not only am I not a pro, I’m a year out of the pros. I could have race Masters when I was 44, but I felt like I needed a year to truly be a Master. And so now I’m a guy with a job and a kid who’s a year and a half old and I’m trying to balance all the things the other Masters are trying to balance. I have a small chip on my shoulder about that and I wanted to come out and show everybody like that I could have been winning jerseys, you know, for ten years. To come out and actually back it up and do it, you know, things don’t usually go according to plan in bike racing. You’re only one rider when you make a plan and there’s 60 other people in that race with the same plan. It’s just nice when it actually works the way it should. Usually, I don’t get excited about winning, but in that moment it felt like it was symbolic. It felt like a culmination of a lot of hard work. CXM: I wanted to touch on the silly sandbagging thing from Nationals this past year. You had a tweet during Road Nationals saying Masters categories should be by racing ability. Was that a joke you were making? AM: I meant that entirely as a joke. I mean, I meant it as a point to think on, but I didn’t mean it as an actual thing to implement. The point I was trying to make there is, well first, I don’t think there was really much of a controversy. 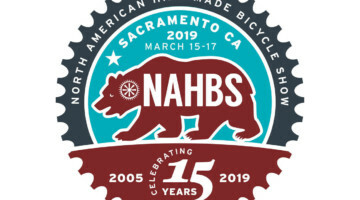 There was some squawking about it, but I don’t think I really talked to anyone who didn’t think I should have been in the Masters race in Hartford or Road Nationals for that matter. I hadn’t been a pro for a season and a half. I have a kid and a wife and a job. I’m an ex-pro. I’m not a pro racing Masters. There are some people who squawk here and there, and they may be loud, but they are very much the minority. I don’t think there’s any problem with me being in that race. What you have to think about with Masters is the line has to get drawn somewhere on what a Master is, besides from just age. 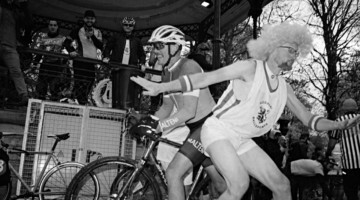 You can take an absolute approach to it and say Masters is age-based racing. It doesn’t matter if you’re a pro or 100 pounds overweight and have six kids and no job. All the things that can make your life positive or negative or make you talented or not talented, you can throw them all away and just say if you’re this old, you’re eligible. On the other side of things, you can make all these restrictions because you’re trying to achieve this level of Masters-racing purity, where you’re asking who is Masters racing supposed to be for? I think some people do take that out to too far of an extreme where they want to restrict and subdivide each category to the point where we have this everyone’s a winner mentality in sports. I think both of these extremes are bad. I’m okay with some restrictions on Masters racing. I think there are also people who think Masters racing should be so purely amateur to where it’s not really even good racing. It’s guys who don’t train who think they should be able to compete at the front of the race because they’re a certain age. I think something in the middle where you restrict Masters based on yeah, are you a professional? I don’t think professionals should race Masters races. I think that’s a reasonable restriction. I was never unhappy about skipping Masters Nationals in exchange for Elite Nationals because I was getting a paycheck to race bikes. I didn’t care how old I was. And that comes back around, I don’t think about my age. I still don’t think about my age. I think about my lifestyle, my commitments. I think about how many hours a week I have to train. How many hours a night I can sleep. And then how much I want to sacrifice to be fast at bike racing. That’s true if you’re a full-time professional. Full-time professionals have many of those same restrictions. They’re battling illness, they have to travel. Their lives are revolving around cycling and they can give more to that. As a coach, for instance, I am still sort of weighing the same restrictions and opportunities with my athletes whether they’re Masters or full-time pros. Everyone has the same struggles, they’re just in different quantities. 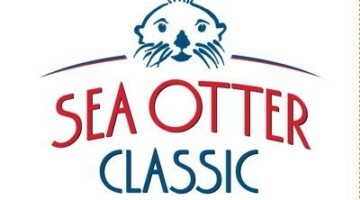 Personally, at my normal weekend races, just want to race against my ability-based peers. People are too worried about their age and not worried enough about their ability. I think people should race their category more often than they do, especially if they’re trying to improve. I guess I shouldn’t tell other people what to do, or what their values are, but my preference is to race against my peers based on ability. I have more fun that way. It’s a more challenging racing and it’s more interesting for me. Then when there’s a jersey on the line, when there’s a title attached to it, that’s when I’m more comfortable caring about how old I am or racing for a title in some category. It’s a title. It’s saying we’re going to give you a jersey based on how old you are and how fast you are. Okay, I’ll do that. That sounds fun. I’m up for that. But I don’t want to do that every weekend. CXM: You mentioned kids, and Flynnstagramming has been a very enjoyable part of following you on social media. What’s it been like being a dad? AM: It’s funny because I feel like every time I talk about it I feel a little silly because it’s such a common thing. I often call it a common miracle. It’s not unusual, a lot of people have kids. We’re not special because we are parents. And at the same time, it’s such a transformative experience. Whether it goes well or whether it goes poorly, it obviously changes your life in these ways that are hard to describe. I have three younger sisters and was raised by a single mom from age 11 on, so I was involved in raising my younger sisters. I had done my share of childcare and was taking care of myself at an age long before I should have been responsible for it. Also, I was not that keen to have a kid myself. I felt like it took me a long time to establish my own independence and self-sufficiency and I was not eager to give that up since it was so hard to get. But you finally come around to a certain point in your life where you’ve achieved what you want to on the bike and lived a certain lifestyle and gotten where you want to be and maybe there’s space for this now. I also knew that there’s really only one way for me to do something like that. I knew if I had a kid, I would end up going all in for it. I’m such an emotionally turned up person, I knew it would be this way but at the same time, I guess I couldn’t have predicted how wide Flynn would blow my heart open. Again every parent loves their kids. I’m not unique or special and I don’t want to present it as if I am or I’m doing something different, but I love that kid so much I can barely stand it. I have a hard time managing my feelings about it sometimes. I know lots of other parents have that same feeling, but I also don’t want to alienate my friends without kids. My wife and I don’t want to forget the people we were before we had kids. We want to still be those people and maintain our interests. We only have one kid. My mom raised four kids as a single parent. That’s bananas. It seems almost impossible. You don’t raise four kids alone; we were raising ourselves. I want to be the best dad I can be while still realizing that if I don’t maintain enough of the person I was before, I’m a bad dad or a bad person. If I don’t ride my bike every day, I’m actually not an enjoyable person. 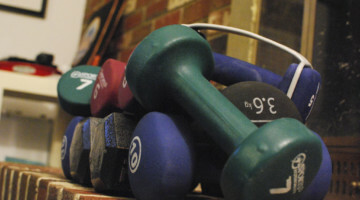 I think exercise is a great mental health management tool. I don’t know how people survive without it. Finding that balance between leaving the house to train and going to race on the weekend and spending as much time as possible and being as present as I can be for my kid has taken me a while to figure out too. That’s not an easy balance, especially since I’ve been racing bikes since I was 15. I don’t really know what else to do. Nothing moves me the way bike racing does. I am interested in other things, but there’s nothing else I’d rather do. I’m not missing anything. I still love bike racing, for better or worse. So just finding that balance is tricky. CXM: Have you gotten Flynn out on the trail-a-bike yet? AM: He’s finally tall enough. It’s taken a while. He just turned two. He is only just now tall enough to put his feet clearly and fully on the ground on his balance bike. He immediately just took off. He could steer right away, he ran down the hallway the second time he rode it. He loves bicycles already. I took one of my old racing bikes and put a baby seat on the back. I have a bike set up that has a PowerTap wheel on the back. It’s in my racing position. 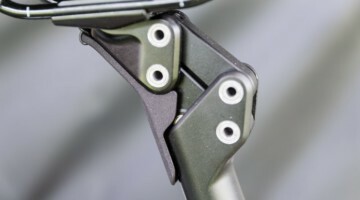 I use mountain bike shoes and pedals. I can go ride and collect data from those rides and include those in my training. If I time it right, I can finish my ride when it’s time to go pick Flynn up. I can add 30 minutes to my ride by picking him up from daycare and riding home with him. Stuff like that is fun and he loves it. I am certainly not going to push him to ride or race bikes, but there’s an inevitability about being exposed to it and with bike racing, I think once you learn about it, there’s a lot to love about it. I guess you could say I hope he gravitates toward it, but I just want to make sure he plays sports and sports are part of his life. My wife is an artist, she’s a photographer. I want art and music to be a part of his life as well. We’ll do all those things with him, I hope. CXM: That’s amazing. So you’re actually measuring the Dad Watts you’re putting out. AM: I guess you’re right. Those are the Dad Watts, when he’s in the baby seat, I am collecting that data with a Power \Tap rear wheel. CXM: I can see why people like you as a coach. You’re totally able to relate to Masters. You get 30-minute workouts in when picking up your kid from daycare. AM: Yeah, and again those things are true for all my athletes. If you have a commute and we can include your commute as part of your training and be efficient with your time, that’s great. I hate when my athletes waste time in the car or drive to ride. 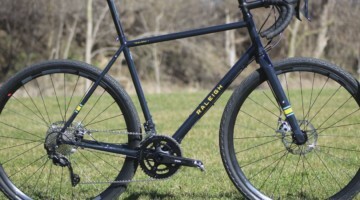 It’s one thing to drive to a race, but if you get in your car to drive somewhere to train—even when I go mountain biking I ride my bike to the trails because who has time to get in the car? Not everybody has trails that close to them, but I live in a major city and I can still be in the woods in 20 minutes. CXM: Thanks for your time. Good luck with everything this year and we’ll see you in Reno for your title defense. Adam Myerson: The Man, The Myth, The Legend.